With streaming now the most popular way to consume music, many fans aren’t bothering to buy full albums anymore — and the track-by-track availability of music further disrupts pure album sales. To make up for the overall reduction in sales, some Hip Hop artists have tried a novel approach to keeping their wallets fat: just charge more. High price points on limited album runs bring exclusivity and allow fans with the right means to show their appreciation for the music. And of course, music can gain value over time. Collectors respect the classics and prices reflect what certain projects mean to the culture. Check out some of the most expensive rap albums below. This is the latest album to be going for the hefty price of $1,000. 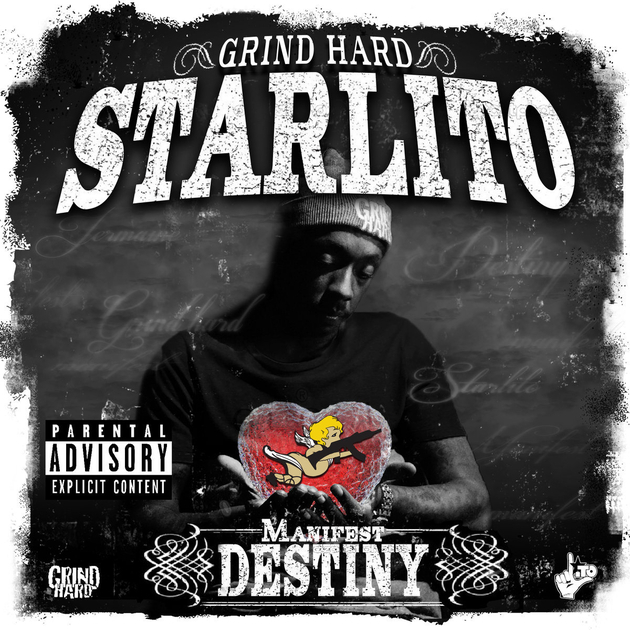 Starlito released his Manifest Destiny album on February 14 and the initial price tag on BandCamp was a cool grand. The price has now dropped to $100 but Starlito says he has a surprise for the mega-fan who copped the $1,000 LP. If you’re a commoner like we are, feel free to stream the project here or buy it on iTunes for a more reasonable $10. He’s what many consider the godfather of this whole movement. Nipsey Hussle first sold his Crenshaw album for $100 apiece in 2013. He claimed Jay Z copped 100 copies, which helped the Los Angeles rapper net $100,000 through his #Proud2Pay initiative. Nipsey continued his run with 2014’s Mailbox Money, which he sold sold for $1,000 each. Fans who bought the project were also invited to a special listening session. 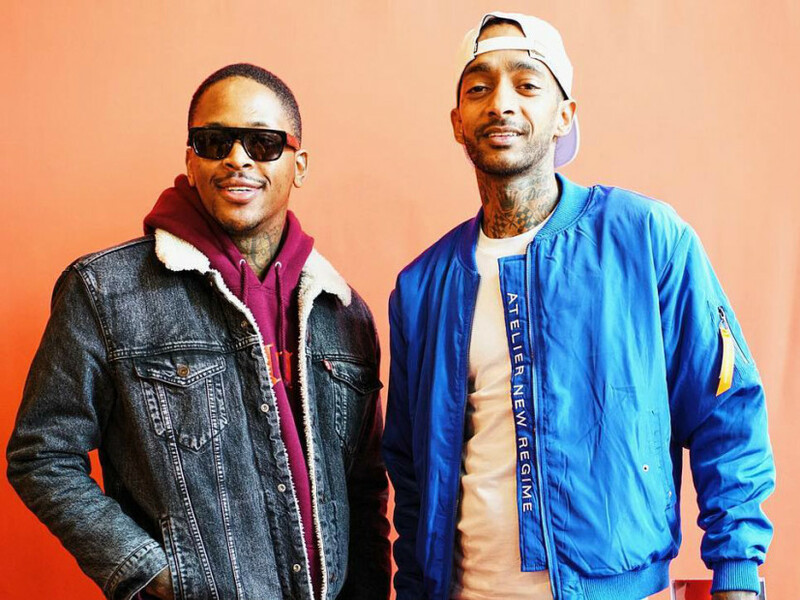 YG saluted his fellow Cali rapper when he sold his Red Friday mixtapes for $100 each last November through Nipsey Hussle’s Proud 2 Pay. The Compton MC only made 1,400 physical “kopies” of the project available at a meet and greet in Oakland. 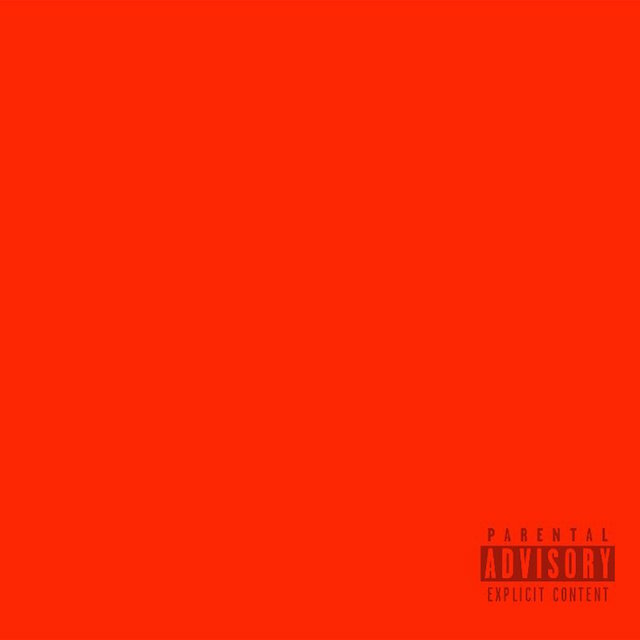 The Audiomack leak of Red Friday has gone missing, but fans can still buy the project for $7.99 on iTunes or stream it on Spotify. This one will go down in the history books for sure. Wu-Tang Clan made headlines when it sold its one-of-a-kind Once Upon A Time In Shaolin for $2 million in 2015. Then the story took a strange twist when it was revealed that the buyer was none other than Martin Shkreli, the notorious former pharmaceutical exec and one of Hip Hop’s most hated villains. No easy iTunes link or Spotify stream here. Only a prayer that Shkreli will one day release the project for all to enjoy. Not to be outdone by their fellow rap group, Bone Thugs-n-Harmony has said that its final album will be a one-of-a-kind project that will be auctioned for a price tag of $1 million. Krayzie Bone told HipHopDX in 2014 that the project is called E.1999/Legends and gave an update last year. Among the many Hip Hop projects that have hit Kickstarter, De La Soul’s has to be the most successful. The legendary group raised $600,874 through a crowd-funding campaign and ultimately landed a Best Rap Album Grammy-nomination for And the Anonymous Nobody, which dropped last year. The group offered a variety of incentives to help raise the money, starting at a thank you email for $5 and a physical copy of the LP for $25. For donations of $2,000, five lucky fans spent quality time with each member of the group. Posdnuos, Dave and Maseo took fans shoe, toy and record shopping, respectively. The grand prize contributor — who gave a donation of $10,000 — received Dave’s platinum plaque recognizing 1 million sales for the group’s debut album, 3 Feet High and Rising. The higher-tier prizes also came with an autographed CD and advanced digital download of And the Anonymous Nobody. Pricey yes, but still a priceless part of history. This is a prized rap album because only 500 were made in 1983 when the two rappers battled it out for 10 minutes on wax. 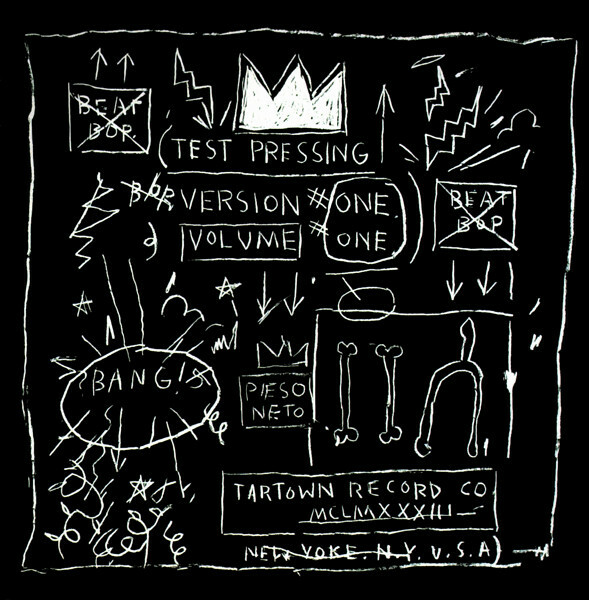 What’s even more special is that the cover art for “Beat Bop” is drawn by Jean-Michel Basquiat (notice the signature crown at the top), who funded the record and even produced the beat. Discogs says an original copy is valued at $1,000. While Kanye West’s The Life of Pablo would top a list of craziest rollouts, and a digital download from his website is still a pricey $20, two of his other projects are going for a lot more on eBay. Autographed vinyl copies of The College Dropout and 808s & Heartbreak are priced at $600 each. 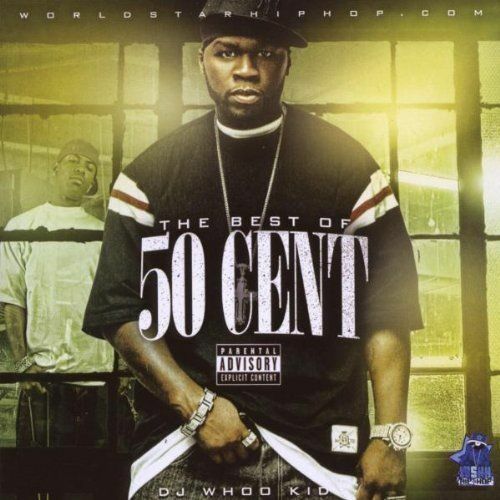 For the die-hard 50 Cent fan, you can buy a limited edition copy of DJ Whoo Kid’s Best of 50 Cent mixtape from 2008 for only $7,131.48 on eBay. Or if that’s too much for you, Amazon has it available starting at $7,126.49. Get it or die tryin’. Know any others? Let us know in the comments below.